Each 2oz poly bag comprises of various different sizes of elastic bands made from 100% natural and sustainable rubber. 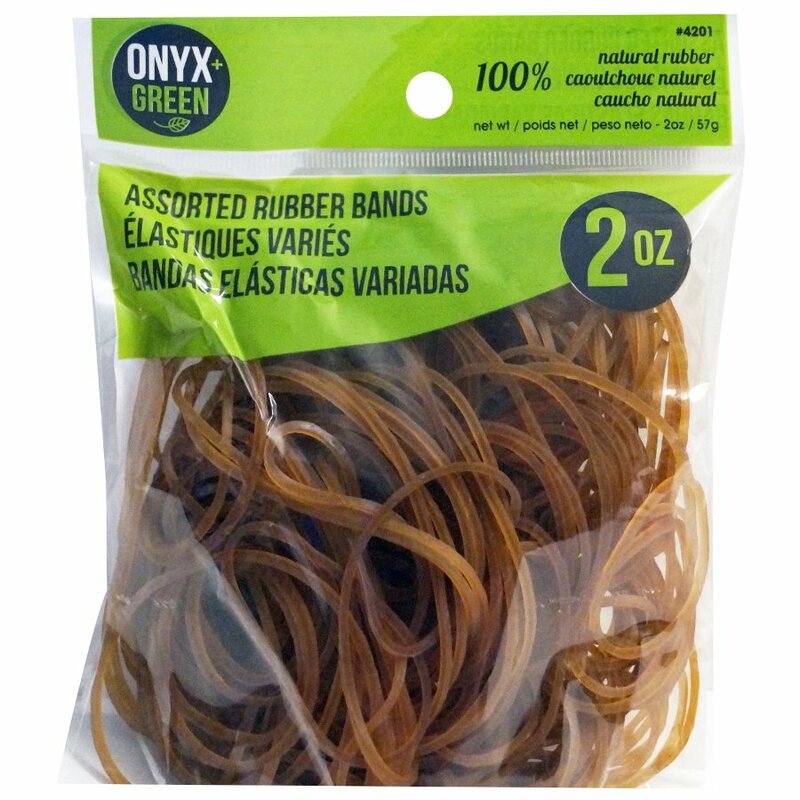 The 100% Natural Rubber Bands - Assorted Sizes - 2oz product ethics are indicated below. To learn more about these product ethics and to see related products, follow the links below. 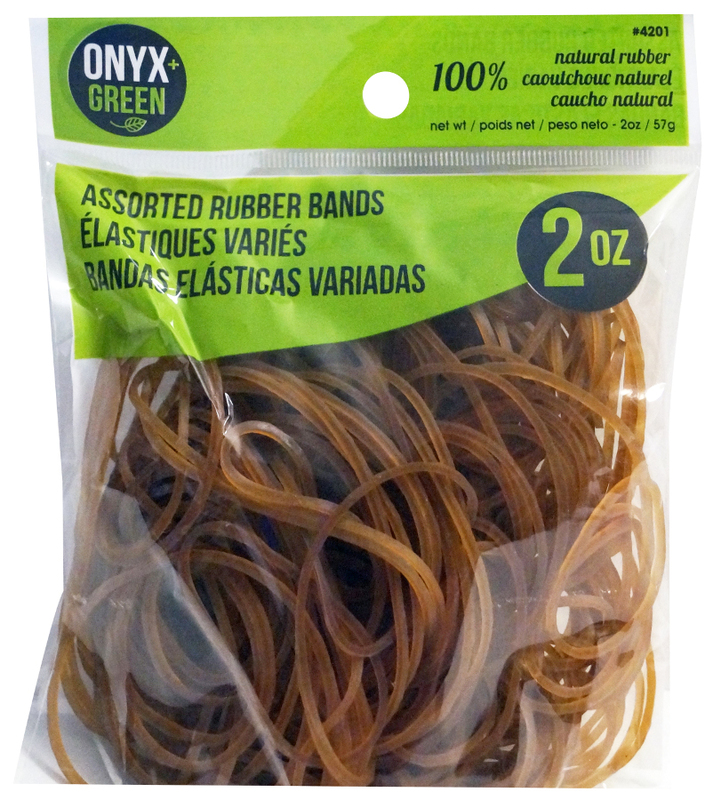 There are currently no questions to display about 100% Natural Rubber Bands - Assorted Sizes - 2oz.